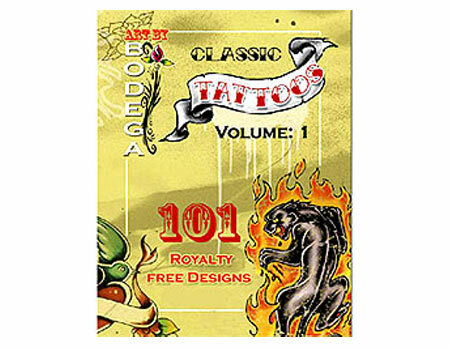 Art By Bodega: Classic Tattoos, is the company’s first limited edition graphics CD and consists of 100 classic tattoo images. Only 1000 of these discs will be sold. Vector drawings and jpgs are both PC and Mac compatible and all images are Royalty Free! Everyone could benefit from this!